It's the end of another year and I'd like to share my top 10 posts of all time. According to the number of views. According to blogger's calculations, anyway. Some of these are not what I would have chosen, but they must have caught the eye of someone who needed to know more! This is the one I am least proud of. 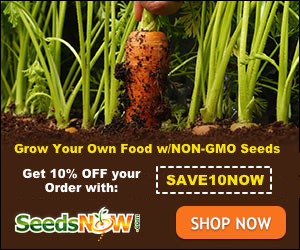 It was way back when I started blogging and I had no idea what I was doing. It's really awful. 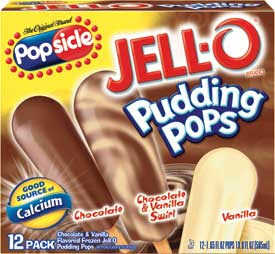 Jello Pudding pops need to come back. They were supposedly frozen pudding on a stick and came in a couple of flavors. I LOVED those things. Where did they go?